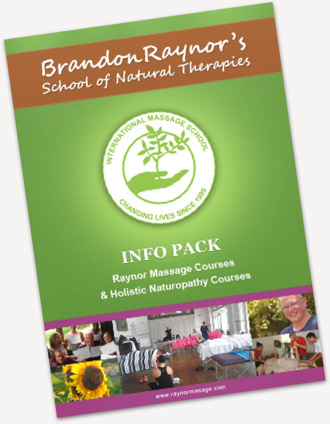 Brandon Raynor’s South Africa Massage Schools hold massage therapy courses in the Raynor Technique of Therapeutic Massage in Capetown, Johannesburg, Durban and Port Elizabeth. Please check below for dates, times and location. All massage courses are from 9:00am to 5:00pm unless otherwise stated. The secret to the success of the South Africa Massage Schools is that we make our massage courses fun, very hands on, transformative, not very long and drawn out and the trainings courses are affordable too! For our worldwide course calendar please click here.